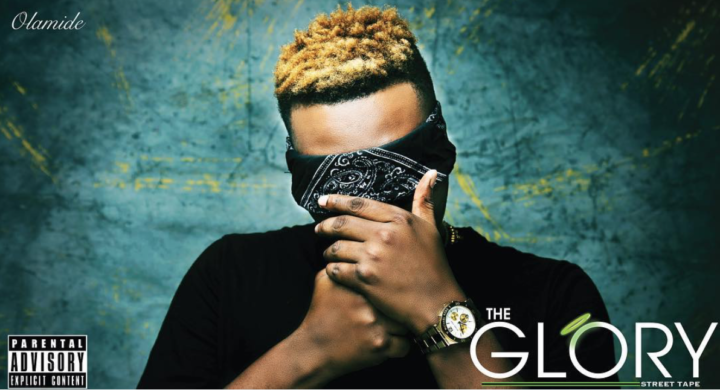 Alaba Report: OLAMIDE – “The Glory” Album Out Now + OLIC3 and is making wave in alaba international market..
OLAMIDE – “The Glory” Album Out Now + OLIC3 and is making wave in alaba international market..
Additionally OLIC3, Olamide’s highly successful yearly concert holds today at the Eko Hotel Conventional center. 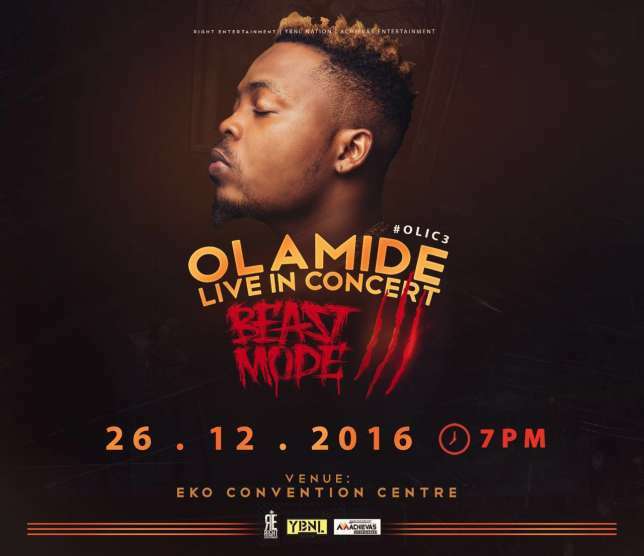 Many expect OLIC3 to be the main event of December 2016. Get more information about OLIC3 below.